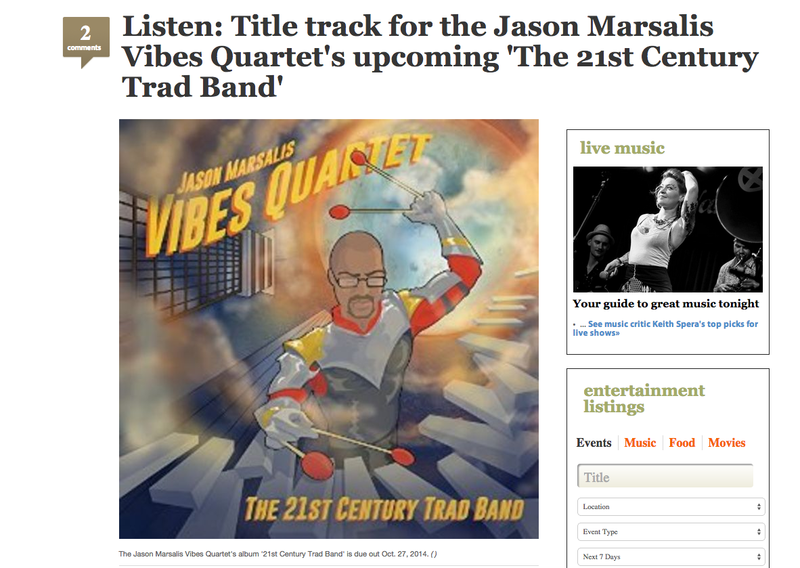 Jason Marsalis is releasing a new album October 27th. The music is awesome! Check it out here! And I did the Album art! Once it’s released I’ll post more images, but it is fun! It is comic book super hero inspired! Check it out! And buy it soon! I’ve just finished a major illustration project and I actually have no pictures to post- or wait- maybe I can post just one. 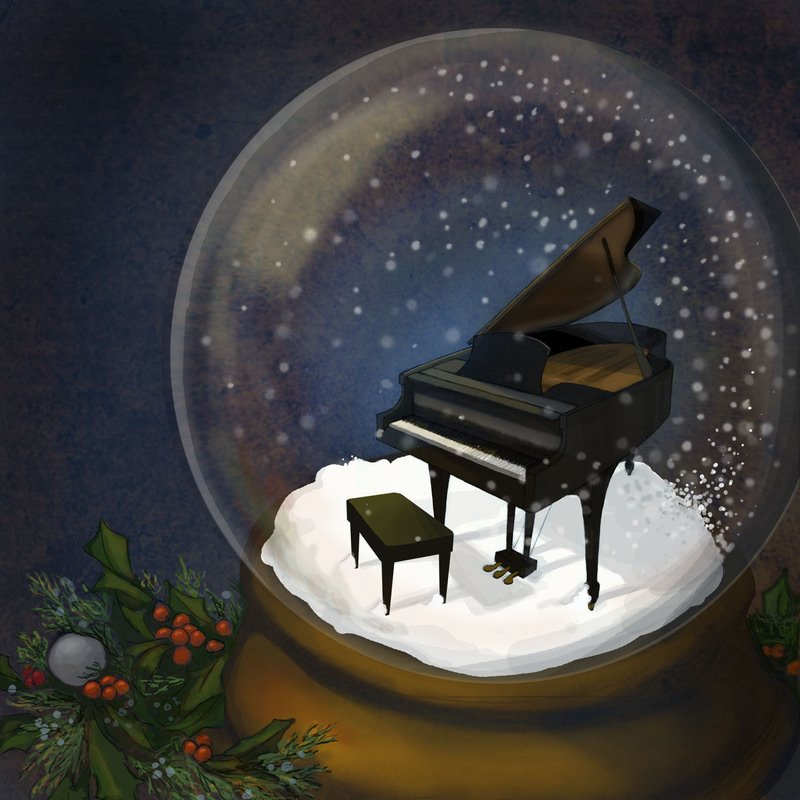 This is one of several illustrations for a Jazz Christmas CD coming out around Christmas-time 2011. IT’S JUST AROUND THE CORNER!! While I cannot show the image I just finished- or the rest of the images until the release, they are mighty pretty. You’ll just have to trust me on this one. Heavily illustrated CD. Mighty pretty. Finally finished. More info in 3 months.